This is a companion piece to Babyface Bogart on “The Jack Benny Show,” which was posted last week. In truth, the two shows have no connection other than the fact that Jack Benny is the star one begat the other for me in a manner of speaking. 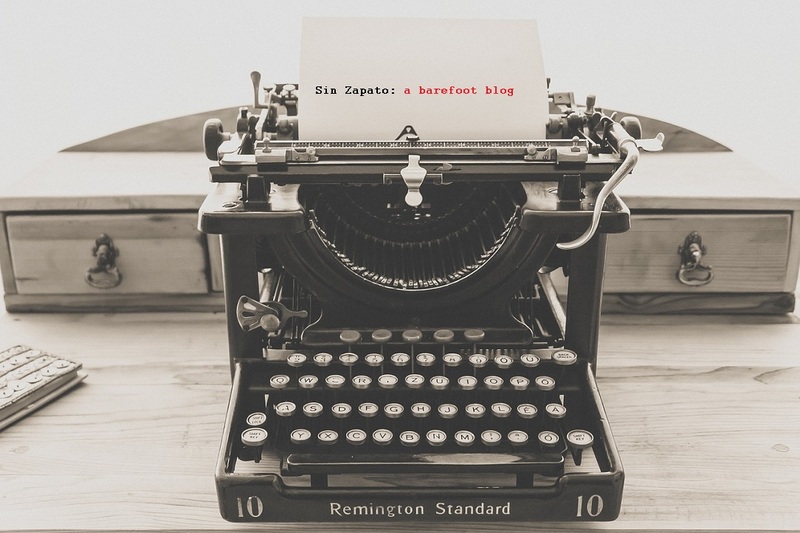 I also recommend you visit the Bogart post since it includes a brief history of “The Jack Benny Show,” which I’m not repeating here. And now a trip down memory lane to “The Jack Benny Show” with special guest Irene Dunne, which originally aired on December 6, 1953. This episode is referred to simply as “The Irene Dunne Show” because the episode features…well, Irene Dunne as the special guest as I mentioned. This particular episode of Jack Benny’s program plays much like the anthology series that were popular in the early days of television. That is, it doesn’t include the usual opening monologue by Benny or his banter with the supporting regulars, which most would expect. Instead this show is (essentially) one long skit or play. Also interesting is the fact that this episode was the first to be taped, rather than performed live. From this point forward (late 1953) “The Jack Benny Show” would alternate between live performances and taped episodes. As this story opens we see Jack Benny getting a haircut during which he reads in the paper that director Gregory Ratoff is planning a new movie starring Irene Dunne and Vincent Price. Instantly Jack thinks he’d be perfect playing Irene Dunne’s husband in the movie and rushes off to go to see Ratoff, a long-time friend. Jack has no doubt the director will be gun-ho about his appearing in the movie, but as soon as he mentions the idea Ratoff falls off his chair at how ridiculous it is to fathom that he’d replace Vincent Price with the man standing before him. The two discuss the prospect at length but the director is adamant that the idea is absurd. Benny leaves insulted telling Ratoff that he’ll take the matter up directly with Irene Dunne who certainly would rather have him as her leading man than Vincent Price. interruption by the operator telling stingy Jack to put more money in the phone in order to continue the conversation. Anyway, nothing is settled because, again, Irene Dunne cannot imagine Benny playing her husband in a dramatic movie. 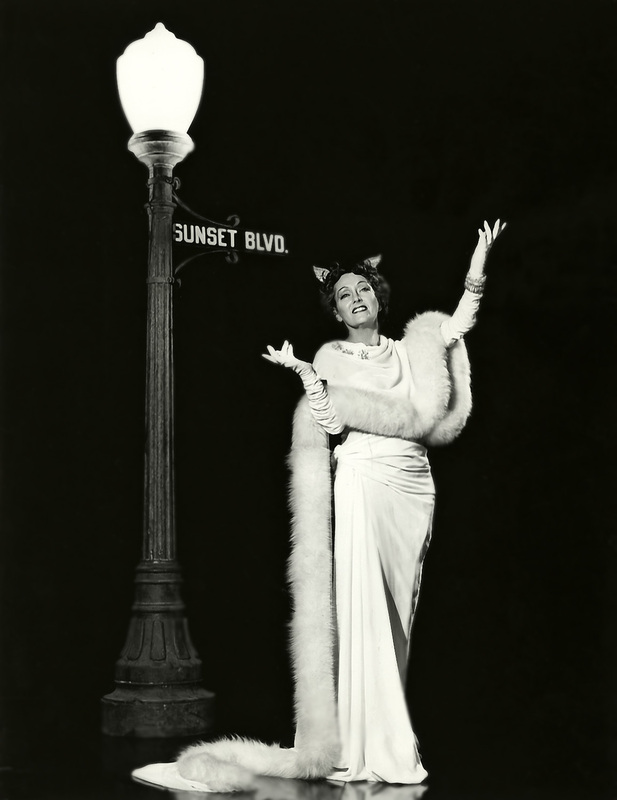 But Jack refuses to give up on the idea and invites himself to the rehearsal later that evening being held in Irene Dunne’s house at which time (in Benny’s mind) Irene will decide who is best for the part. Fast forward to that evening when Jack arrives at Ms. Dunne’s house where even the butler is surprised to see him. Vincent Price is already there when the uninvited Benny shows up, inflated and ready for fierce competition. Meanwhile, Price has no idea about the two being rivals but Benny does his best to make a case for himself and manages to anger Price within a matter of seconds. Jack Benny: It looks as though I’m going to take your place in this picture. Vincent Price: You’re taking my place? Oh, that’s ridiculous, old boy. Jack Benny: Oh, no it isn’t. You see, at rehearsal tonight you and I are both going to read the parts, and, uh, the best man will win. Vincent Price: The, uh, *best* man? Vincent Price: Mr. Benny, when two people are involved in a statement, the comparative is used. You don’t say ‘the best man will win’, you say ‘the better man will win’. Vincent Price: But when three or more people are involved, then the word ‘best’ is the correct adjective. Vincent Price: So, before we compete for this part, Mr. Benny, it might be well if you first learned to speak English. More digs are tossed around between Benny and Price before Irene Dunne makes her entrance, instantly chagrined that Jack Benny really showed up after all. But the ever gracious hostess tries to make the best of it, hiding her disdain, if not for Jack Benny then certainly for his acting talents as he continues to insist that he’s the best choice to play her husband. When Gregory Ratoff shows up a few moments later he too joins the dissenters, which by this point includes the butler. It is absolutely absurd that Benny should replace Price. Period. The matter now settled – or is it? – Dunne and Price begin to rehearse a dramatic scene and find they have to keep pushing Jack Benny aside because he is doing everything possible to interfere. Ratoff relented and gave him one line to read and he fluffs it up to the point of distraction. When, finally, the director’s had enough he tells Benny to sit down and be quiet and the man does it. Except, in front of him is a bowl of walnuts, which he begins to crack as loudly as possible to disrupt the couple’s concentration. And so goes the entire evening until everyone ends up quitting the movie because of Benny. I highly recommend you take a look at Jack Benny’s “The Irene Dunne Show” if only for the fantastic cast. I mean, Jack’s usual humor paired with Irene Dunne with the added bonus of Vincent Price. That. Is. All. 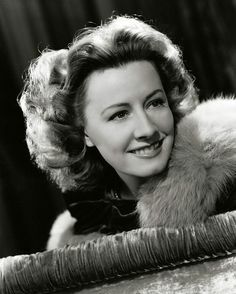 Unlike Humphrey Bogart who was the “Big Star” featured in my previous post, who did very little television probably due to declining health, Irene Dunne was on television quite a bit throughout the 1950s and early 1960s. She hosted the anthology series, Schlitz Playhouse of Stars for a few months in 1952 and appeared in many others as a featured player in dramatic and comedic plays. These included such popular shows as General Electric Theater, Ford Theater and Letter to Loretta on which she guest hosted a few times. Always a pleasure to see, Irene Dunne was one of those miracle stars that was outstanding in every genre of entertainment. Although I’ve never seen her in a Western that I can recall. 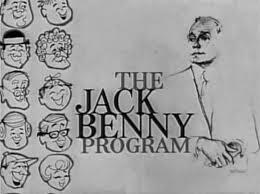 Just a little correction – you kept referring to Jack’s TV show as ‘The Jack Benny Show.’ The title of his show was The Jack Benny Program (not show). Hi. I make note of this in the Bogie Show entry – Although it is most often listed as “Program” today, it actually alternated between show and program during the original run. I loved seeing Irene Dunne and Jack Benny together–two of the greats of comedy. I love it when Irene reminds Jack that she hasn’t heard from him since 1943 when he asked her to star with him in “The Horn Blows at Midnight”. This is inside joke of course, since the film as a notorious flop. Irene follows up by asking Jack if the film actually wound up playing anywhere.